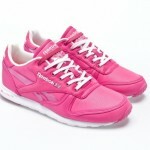 Reebok goes back to the classics with this Leather Clean Ultralite pack. 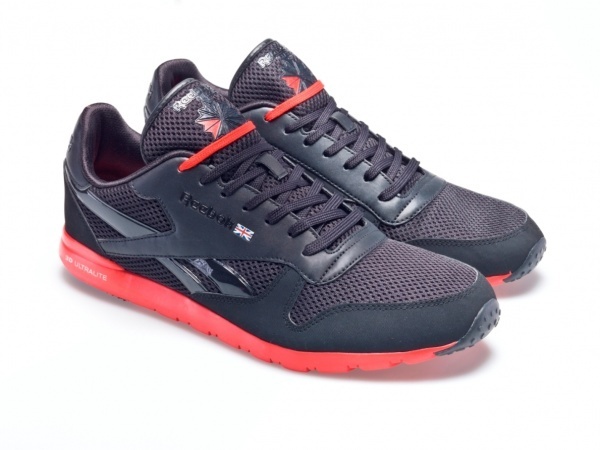 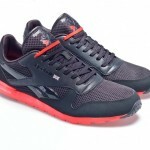 Made using Reebokâ€™s 3D ultralite technology, each sneaker is 10-20% lighter than the conventional sneaker, making them a wonderful runnerâ€™s shoe. 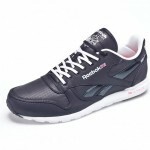 A unique injection moulded sneaker, the Ultralite drops at select Reebok stockists on March 15th, 2011. 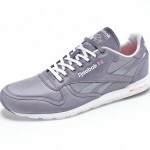 Stockists confirmed to carry include Foot Locker, Foot Action, Finish Line, Hibbets and Macys.